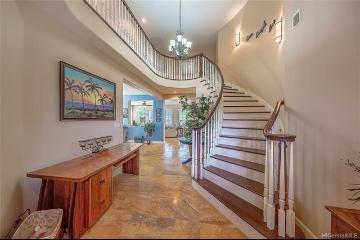 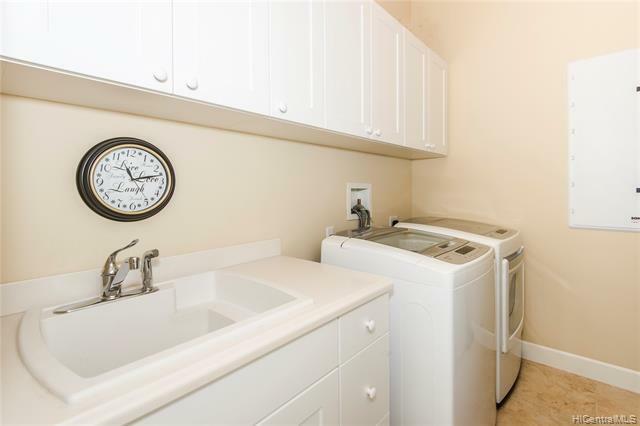 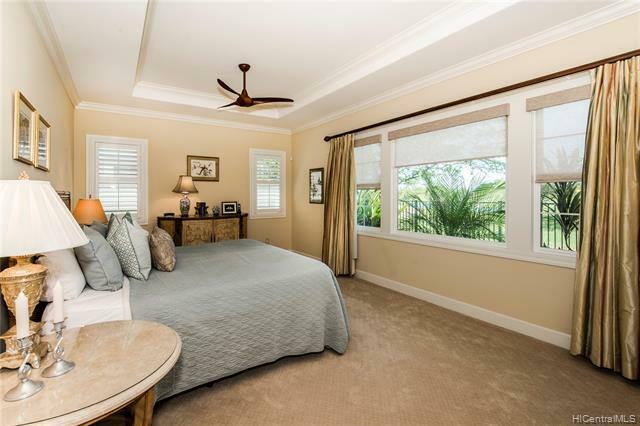  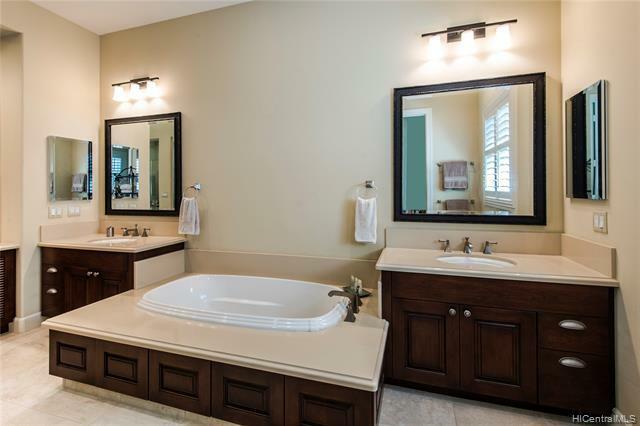 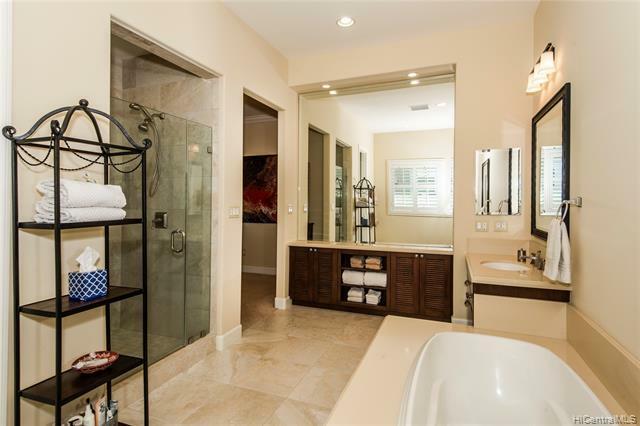 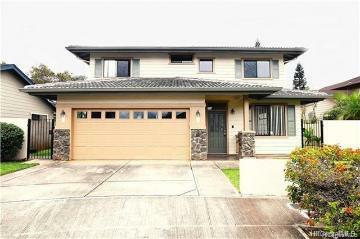 SINGLE level in EXCEPTIONAL CONDITION .. the home still appears new! 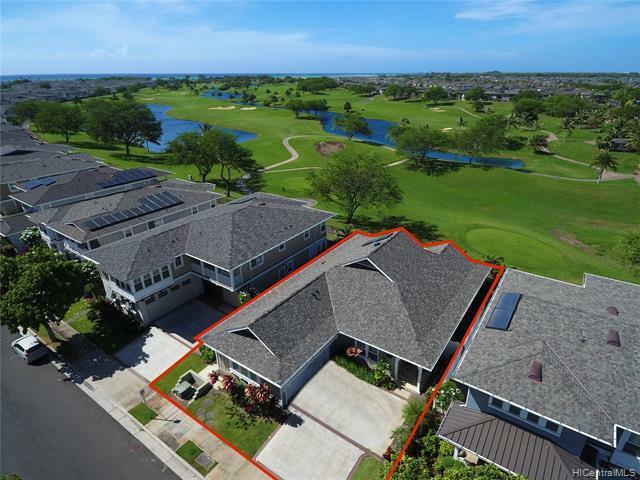 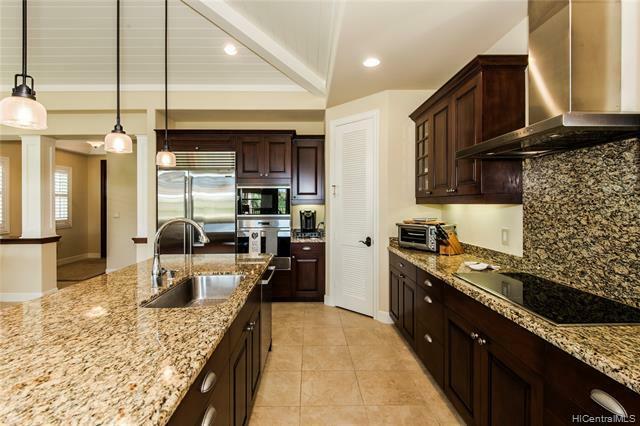 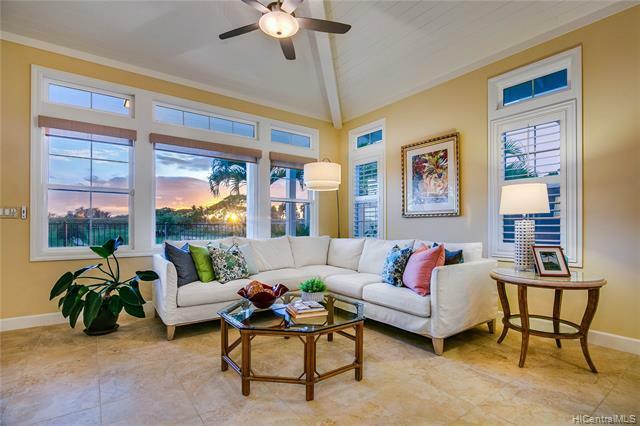 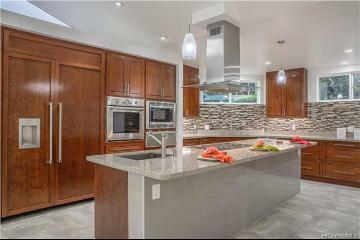 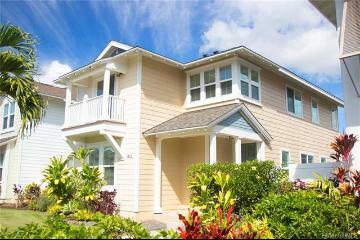 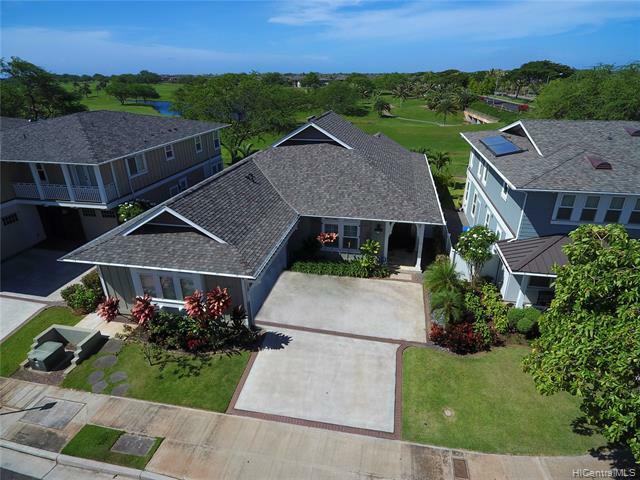 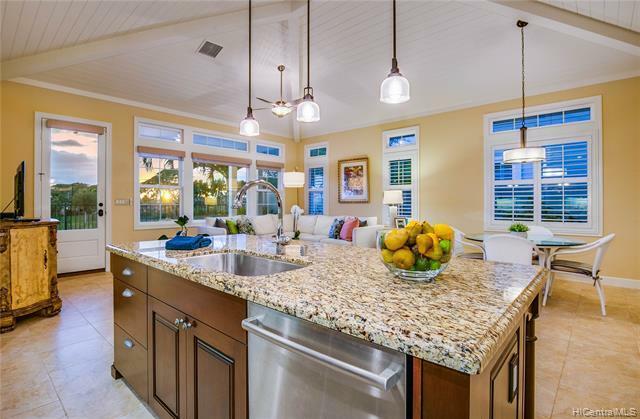 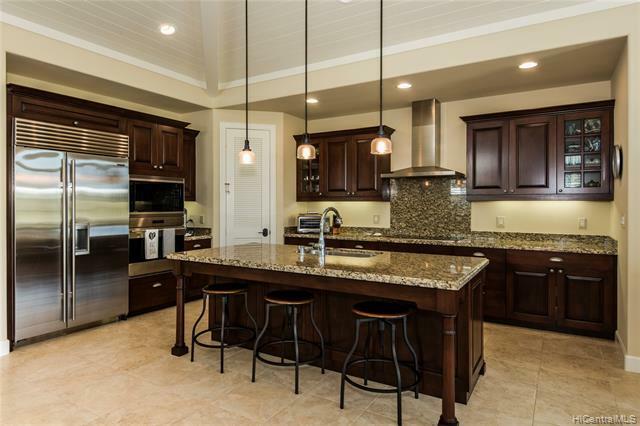 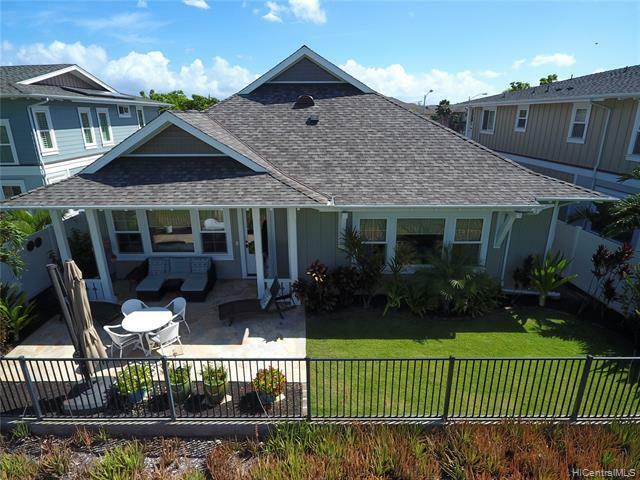 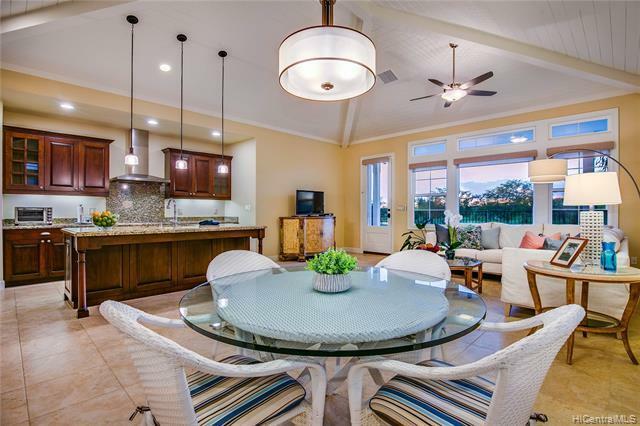 Perfectly laid-out, Koa Premier home (see building spec supplement Pg), fronting Hoakalei Country Club GOLF COURSE. 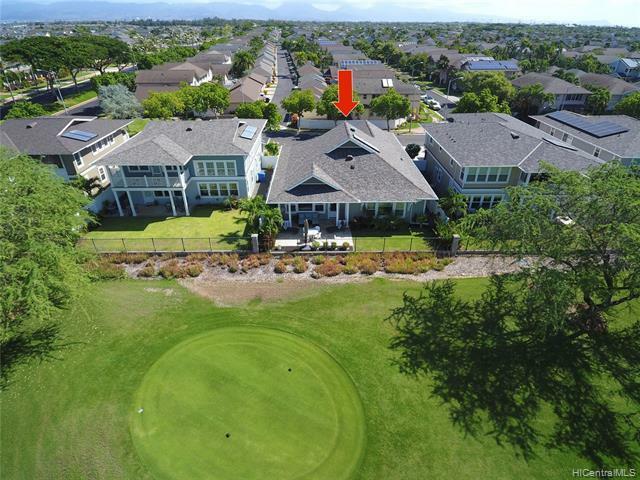 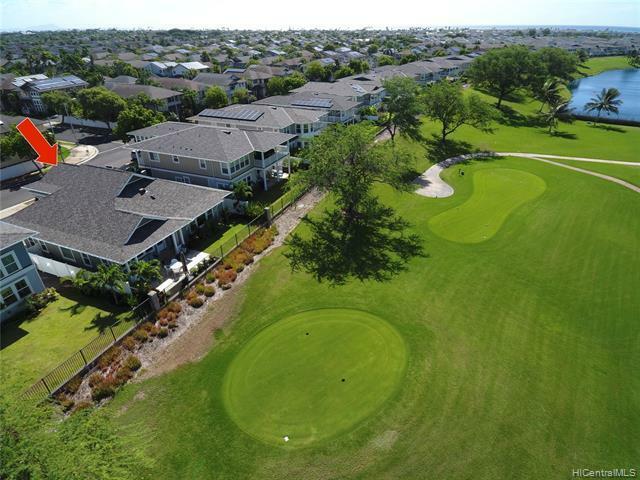 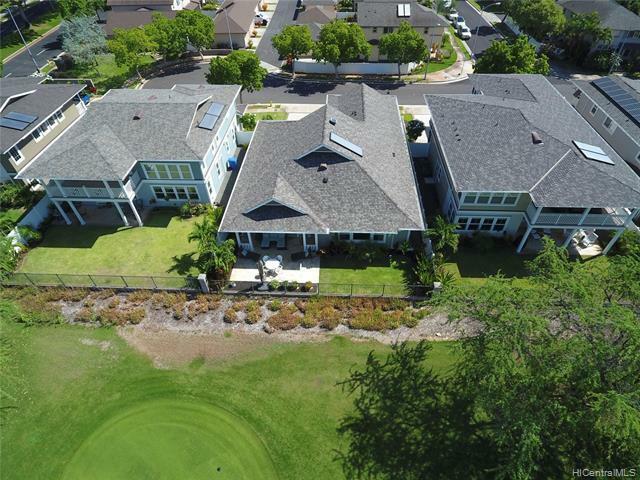 A BEAUTIFUL residence with NUMEROUS upgrades (see supplement) that include vaulted ceilings, plantation shutters, custom remote controlled blinds, phantom screen doors, solar attic fan, extended custom lanai, intelligent home system, Wolf & Sub-zero appliances! 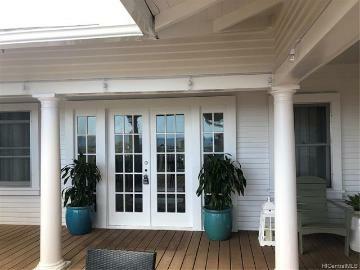 WONDERFUL outside entertaining & relaxing areas extend seamlessly from the house. 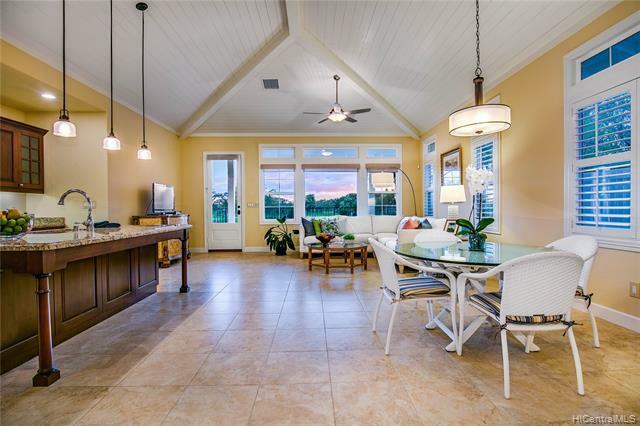 A great location quietly located near the end of a cul-de-sac with to THE BEST views of rolling hills, trees and colorful sunsets! 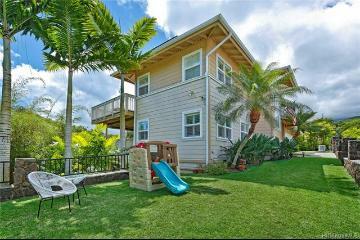 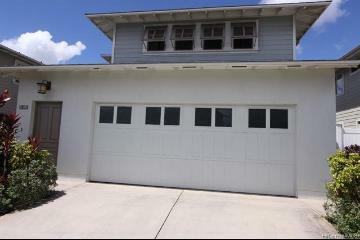 91-1010 Kaikohola Street, Ewa Beach, HI.